Best thing to please your man to whom you had a tiff last nite is make his favorite breakfast the next day and please his tummy.. made brown Rice adai with aviyal a perfect pair for breakfast.. n of course my SH was happiee man..
Soak all above except salt, hing and onions for 4 hrs and grind to coarse paste. Add onions, hing n salt mix well and make into adais. Serve with aviyal and spicy peanut chutney!! 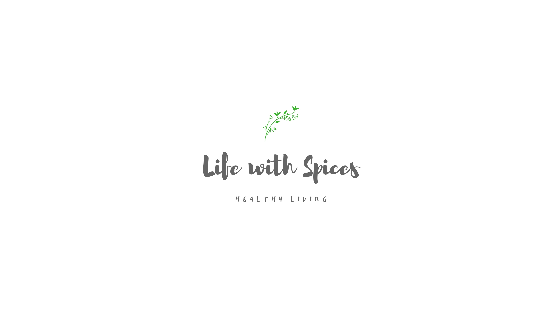 Heat oil in a pan add curry leaves once it splutters add par boiled veggies add the paste (coconut, green chillies and cumin seeds ground to smooth paste with water) and cook for 4 mins. Switch off the flame add the curd and mix well. Makes a great pair with adai!! lovely, healthy adai and avial. Nice combo. wow you always tempt me with some healthy and delicious recipes :) Adai and aviyal looks super yumm dear !! I wud love to finish the platter !! 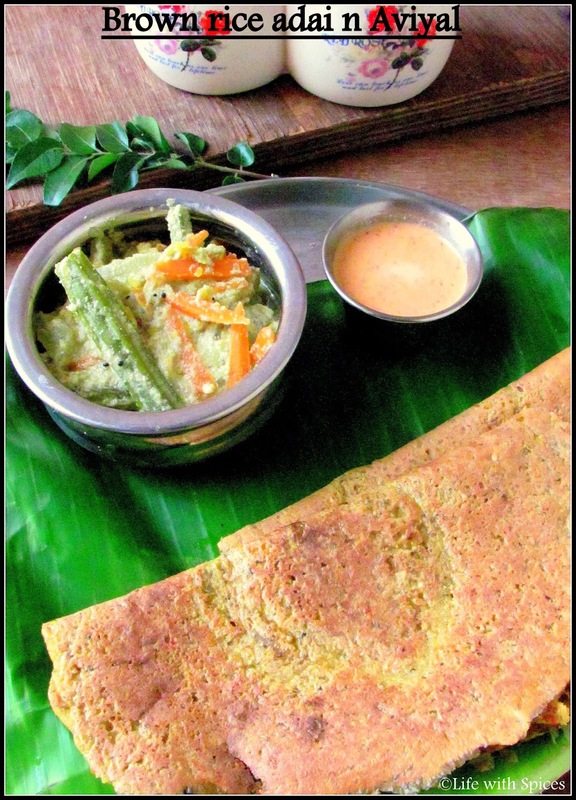 Woww, wat a combo...Brown rice adai and aviyal am craving for some..